← 99c Sale! One day only! Robin’s Nest! For the entire month of July, Jade’s Peace is on sale at Smashwords. use the coupon code SSW75 to get 75%off the regular price. 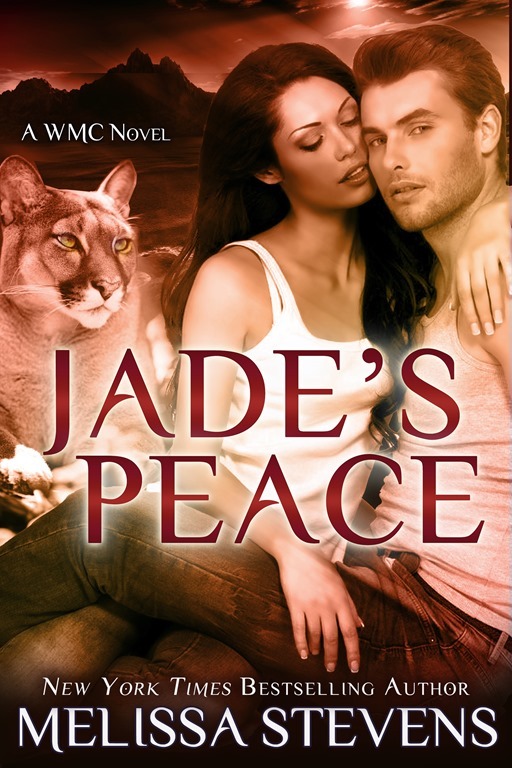 Jade’s Peace is the first full length book in the WMC series. Steve left his hometown to avoid doing something he knew he would regret. Now, ten years later, the girl he left to avoid has come looking for him, but she’s not a child anymore. Jade has spent the last six years haunted by memories and nightmares. At a turning point in her life, she’s tired of waiting for something to change. She tracks down the only person she’s ever been drawn to, a man she hasn’t seen in more than ten years. But can she convince him that their differences don’t matter, that together they can both find peace?